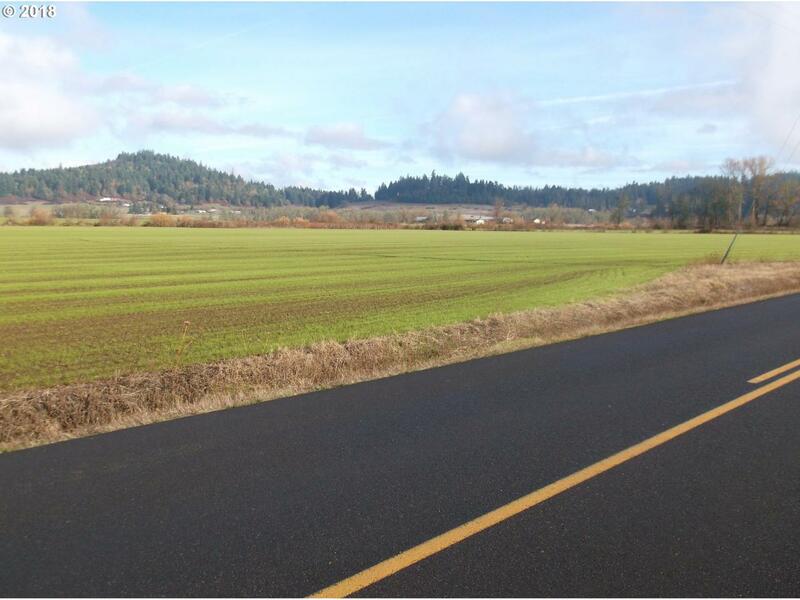 Very attractive 49.68 acre parcel that is currently leased for crops. About 1/4 of the land in flood plain. Great location! Property is adjacent to 83649 N. Cloverdale. 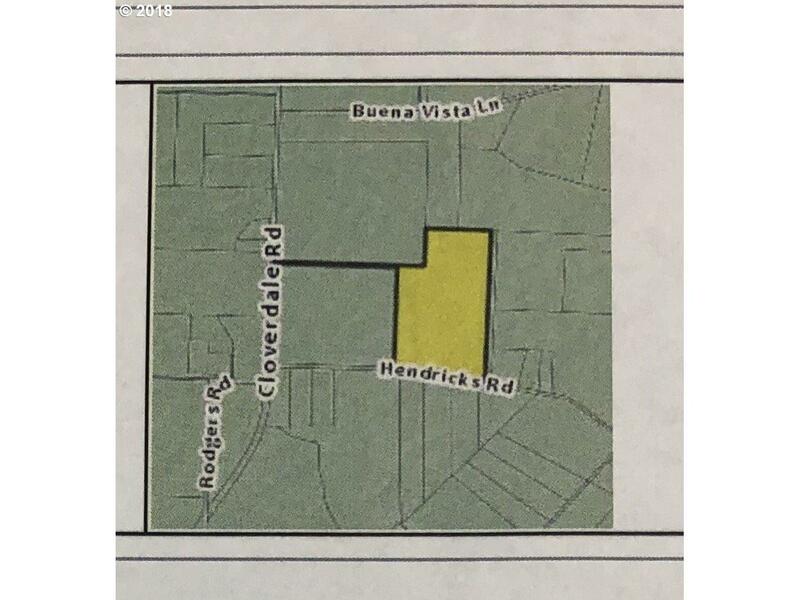 Property consists of 3 tax lots.